An assembly line of hands staple labels with fancy logos and the sale price in Dollars or Pounds. Young women work under the fear of severe verbal abuse. 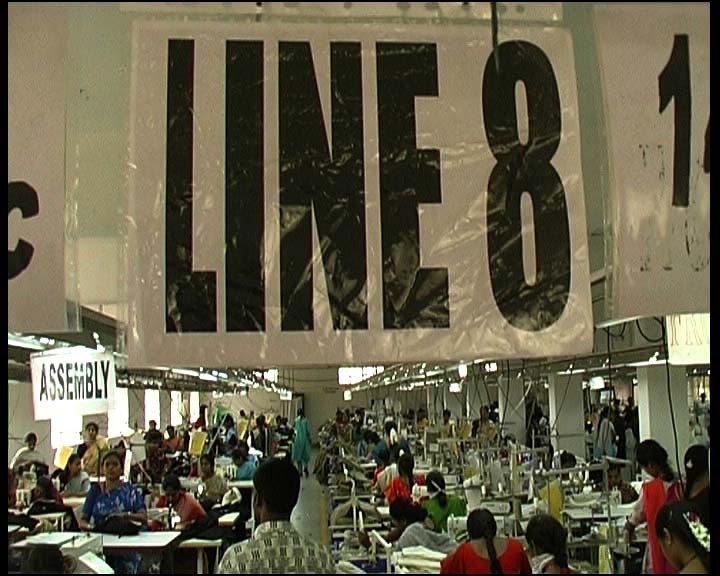 The testimonies that emerge from within large factories producing garment for global labels are chilling. 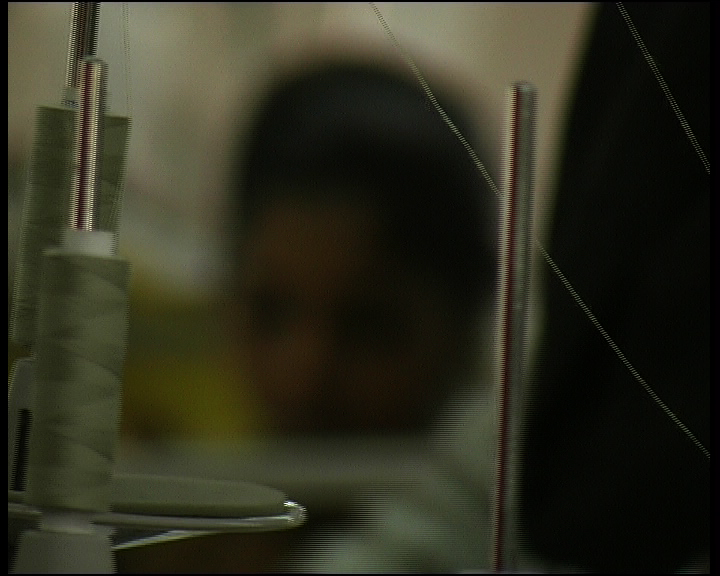 In 2006, a small but significant trade union was formed in Bangalore, The Garment and Textile Workers’ Trade Union. ‘Labels from a Global City’ documents the work of GATWU in an industry that uses coercion and bullying to keep the production line going.